Many of these symptoms seem to worsen the longer humans remain in space. Yet with space missions often only lasting six months, how our bodies and minds adapt to long-term space flight—that is, if we can at all—remains a complete mystery. Until now. This week, an ambitious collaboration organized by NASA of over 80 scientists across ten teams published the most comprehensive study yet of what happens to humans in space—and upon return to our pale blue dot. But perhaps more unique were the study subjects: astronauts Scott and Mark Kelly, a pair of identical twins. Although Mark had previously spent short bouts in space, he remained on Earth for the duration of this study—aptly named the NASA Twin Study—while Scott spent 340 days on the ISS. 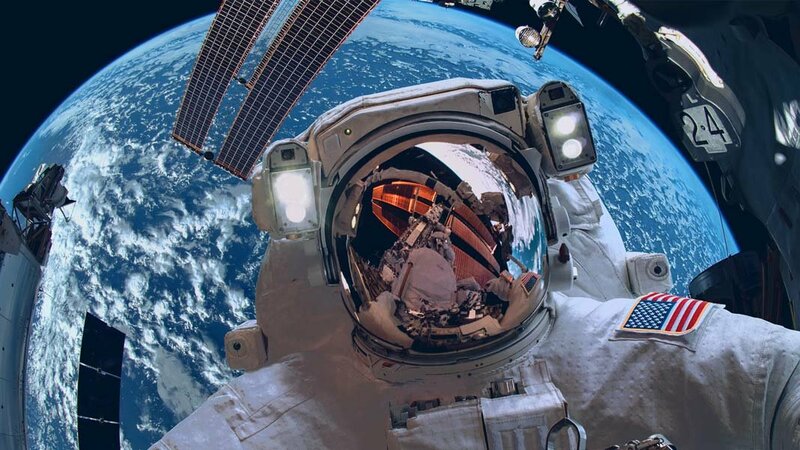 Because the astronauts share the same basic genetic blueprint, “nature,” scientists had an exceptional opportunity to tease out the effect of “nurture”—space travel. First, the genes. Radiation is a known trigger for DNA damage, and the teams found extensive changes in Scott’s DNA expression—how his genes make proteins—compared to his brother. More startling were Scott’s telomeres, the “end caps” that protect chromosomes when they replicate. The guardians of the genome, telomeres are known to shorten with age, which could explain why our genome becomes more unstable as we age. Shockingly, Scott’s telomeres became longer in space—generally considered a protective response.